An Afrikan-centred spiritual and cultural practitioner, a single father, an educator, organiser, author and musician. 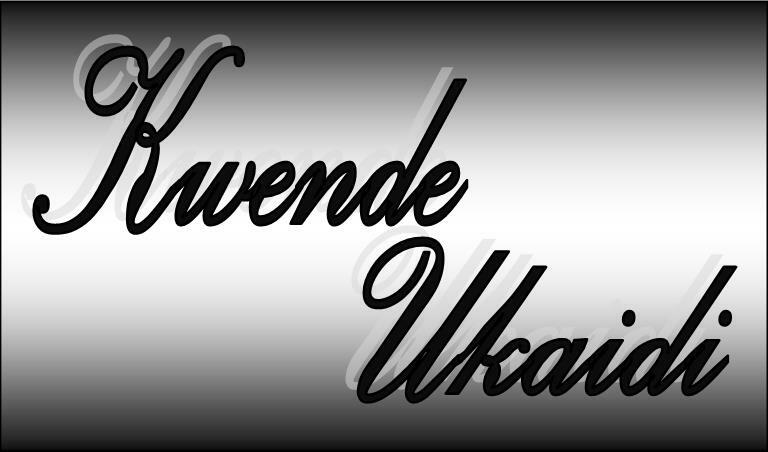 Born and grounded as a child in the crucible of the 70s movement for liberty and cultural activism, Kwende is committed to the betterment of Afrikan people the world over through the reclamation of the Afrikan Self. 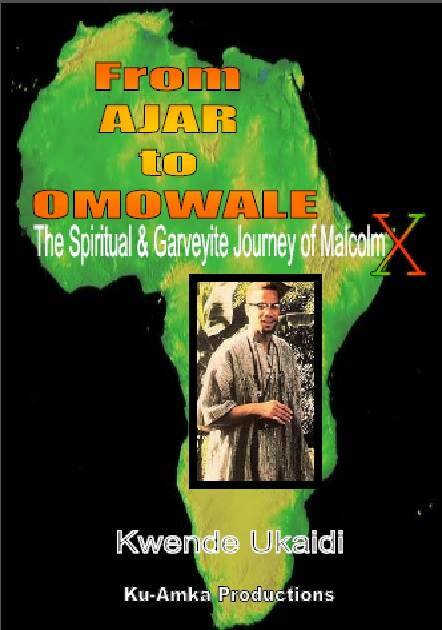 Based in Birmingham [UK], he is the founder and at the helm of the Universal Royal Afrikan Nation, and is also at the helm of the cultural institution Yemanja .He is the author of a number of self-published texts including the forthright book From Ajar to Omowale: The Spiritual & Garveyite Journey of Malcolm X. He has officiated a number of important spiritual ceremonies and is a committed advocate of Universal Royal Afrikan Spirituality in its mission and drive for Afrikan liberty and nationhood. Culture is central to Afrikan life and has been so since time immemorial. Great nations have been established from what can be described as nothing less than the 'highest culture'. However, in recent times, Afrikan history has had major interruptions such as mass displacement, enslavement and colonisation which sought to destroy cultural facets. This has led many to question whether Afrikan people around the world have a culture or indeed a culture to celebrate. 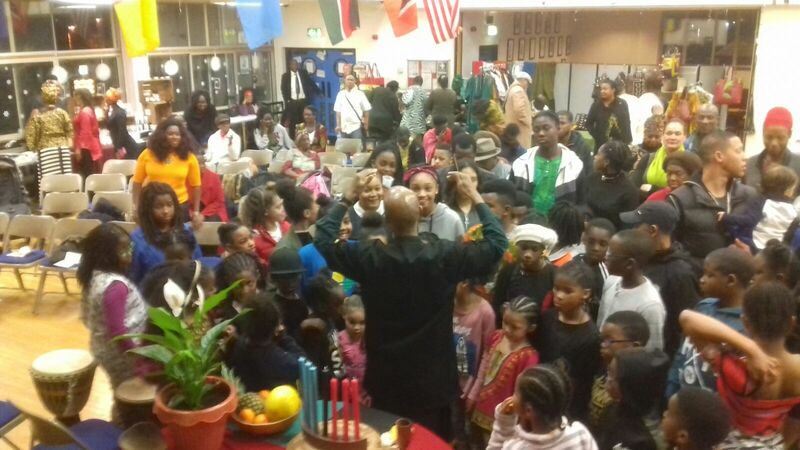 This account provides information on the background of Kwanzaa and highlights the depth and meaning of this vital Afrikan World Celebration. 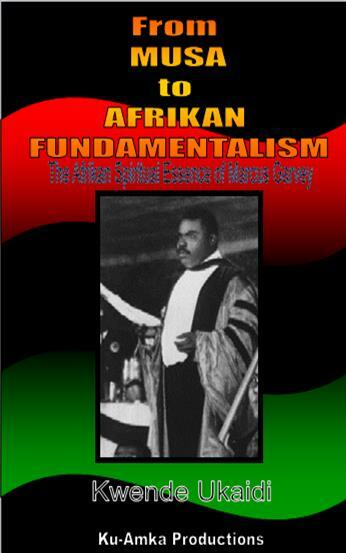 The essence of this publication is to highlight Garveyism not simply as the powerful impacting core of ideals at the heart of the most progressive, expansive and mighty worldwide body for the expression of Afrikan nationhood, which it certainly was – but as a total way of life that many attest to being a ‘religion’ itself. 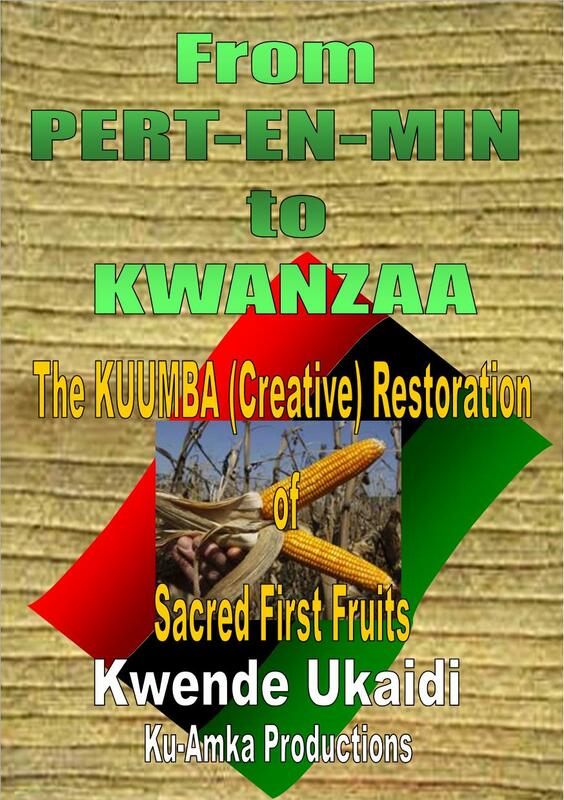 Further, it seeks to highlight that the Afrikan spirit of the supreme visionary Marcus Garvey was a natural divine inheritance from the most ancient of times and this would later find expression in the all pervasive articulation of the attainment and maintenance of Afrikan liberty steeped in Afrikan spirit – that is beautifully enshrined in his philosophy of Afrikan Fundamentalism. Workshops continue throughout the year covering a variety of subject areas. For enquiries about available services or publications call 0121 356 9289 or make contact here. The Liberation Love Radio Programme of the Universal Royal Afrikan Radio online station resumes transmission Sundays 7-9pm.